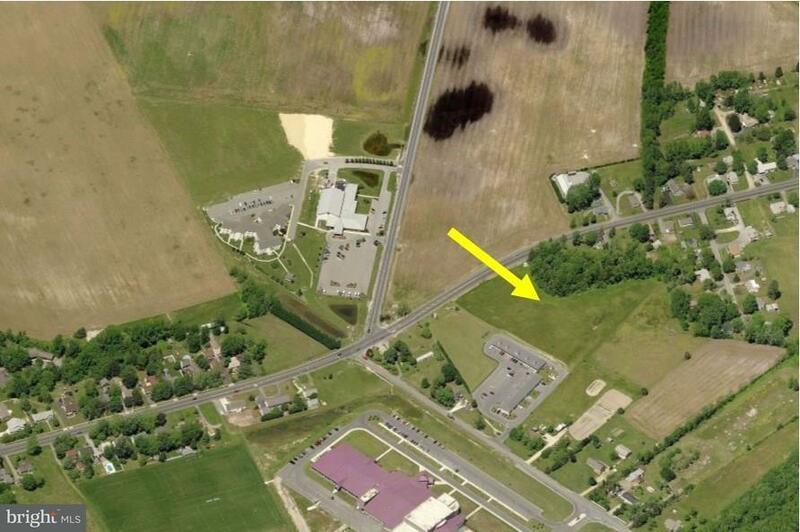 Excellent opportunity to develop a commercial parcel in the city limits of Georgetown. Zoned UB1 in city of Georgetown with sewer and water available. Approximately 4.3 acres.